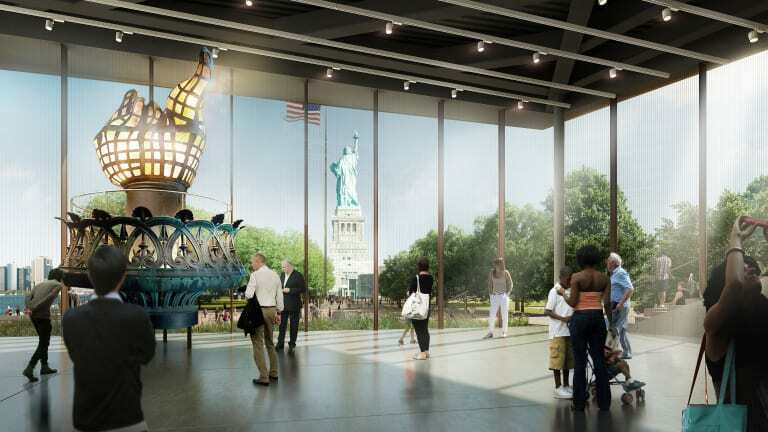 The Statue of Liberty Museum, a new museum that celebrates the Statue of Liberty’s history, influence, and legacy in the world, will open on May 16, 2019! I love that in area as small as Manhattan, major new cultural experiences are popping up regularly. The Statue of Liberty Museum is a 26,000-square-foot museum featuring three gallery spaces, each one meant to inspire visitors and educate them about the Statue of Liberty in interactive and thought-provoking ways. Access to the museum is free with the purchase of a ferry ticket to Liberty and Ellis Islands. Tickets start at $18 for adults, $14 for seniors, and $9 for children ages 4-12. Children under 4 are free. 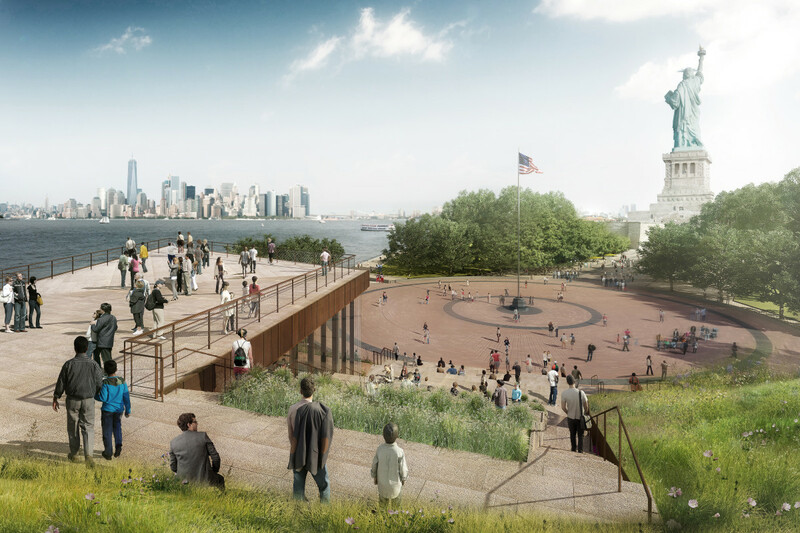 Tickets include access to the ground of Liberty Island and Ellis Island. Audio tours of Liberty and Ellis Island are included. Tickets can be purchased at . Ferries depart from Battery Park in New York City and Liberty State Park in Jersey City, NJ.